Christopher P. Schlüter is a San Antonio native. Mr. Schlüter received his Bachelor’s degree in Law and Economics from Trinity University. While at Trinity, he was a member of the nationally recognized Men’s Soccer team. After undergrad, Mr. Schlüter attended SMU Dedman School of Law in Dallas, Texas where graduated with his Doctorate of Jurisprudence in 2018. 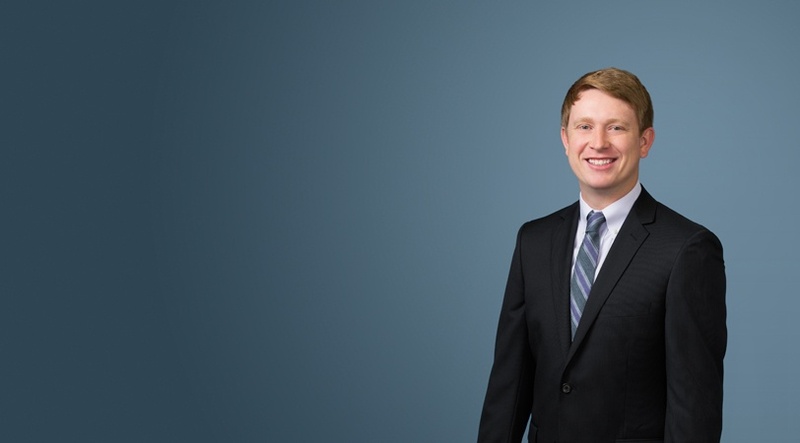 During his time at law school, Mr. Schlüter gained valuable experience through his internships with Royston, Rayzor, Vickery & Williams and volunteering at the Human Rights Initiative of North Texas and Dallas Kids Project. Additionally, Mr. Schlüter was an active member of the SMU Board of Advocates and competed in on and off campus competitions. Mr. Schlüter concentrates his practice in the areas of business and commercial litigation, personal injury defense, oilfield-related litigation, insurance defense, and insurance coverage.